» Engineering Jobs 2018 In July-August: Earn Up To INR 250000! Engineering Jobs 2018 In July-August: Earn Up To INR 250000! 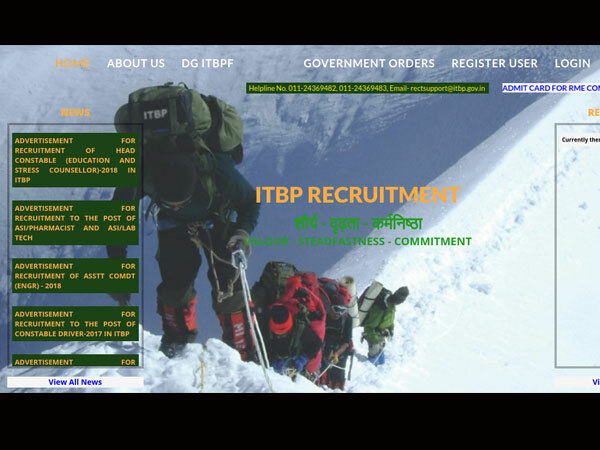 Indian Army, Bihar State Power Company Limited (BSPHCL), Mumbai Metro Rail Corporation Limited (MMRCL), Bharat Electronics Limited (BEL), Centre for Development of Advanced Computing (CDAC), Central Electronics Limited (CEL), BEML Ltd, Airports Authority of India (AAI) and Bharat Heavy Electricals Limited (BHEL) are hiring! 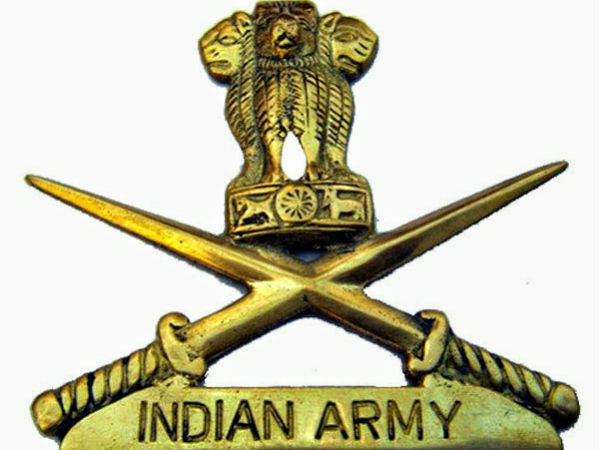 Staff Selection Commission is looking for technology personnel to induct into the Indian army. There are 400 vacancies open. Hurry, apply before the deadline! Engineering in railways can be the best government job one could have. What are you waiting for? Apply now! CDAC, under under the Ministry of Electronics and Information Technology (MeitY), Government of India, is hiring engineers for various posts. 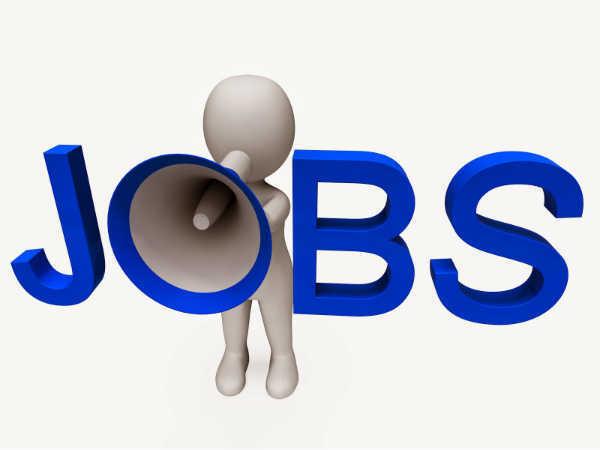 A range of job posts and responsibilites are available at Central Electronics Limited for qualified engineers. Check them out now! Understanding customer requirements, developing the design & drawings, interaction with internal/external customers and suppliers, developing the prototype and pilot batch, assisting testing and commissioning team during commissioning & for resolving field problems are the responsibilities involved in this job. The qualifying candidates will first be shortlisted and then given a technical test to clear. The employment is on a fixed tenure basis and the contract time period will vary according to various posts.